If your wish is to be chauffeur driven for concert and tour, M25 Chauffeurs Ltd can provide absolutely everything you need. Fancy taking in a concert at the Royal Albert Hall, Wembley Stadium, or the O2? Your chauffeur knows all of the quickest routes to take you and your guests from wherever you are to whichever venue you desire. Your chauffeur is on hand to attend to your every wish including complimentary drinks for your guests and dropping you at the door. 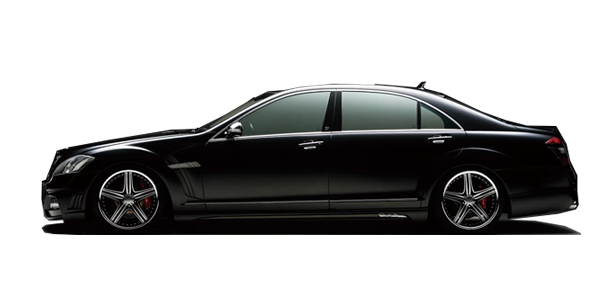 At the end of the evening your chauffeur will be waiting to take you back home or to your hotel. Whatever you need, you only have to ask.If you want to go sightseeing we can offer tours to anywhere you wish to go, whether it is just in London or anywhere else in the UK. We have many pre-designed tours to choose from ranging from a mini tour of the major sites to full tours which will give you the opportunity to explore in depth. Alternatively you might wish to devise your own tour itinerary. Our experts will sit down with you, listen to your ideas and then plan everything with you to the last detail. We have in-depth knowledge of all the major towns and cities in the UK and can work with you when you need to be chauffeur driven for concert and tour in order to finalise your plans.If you wish, we can provide a specialist Tour Guide to travel with you who can provide all the information about the various sites you wish to visit; if you need them, we also have multi-lingual guides available. When you reach a site, be it a historic monument, a stately home or a wildlife park you choose what you want to do. Some of our clients like to sit in the car taking in the view while drinking champagne. Others like to take photographs or enter the attraction for a couple of hours. Whatever you need, our chauffeur driven for concert and tour driver will wait until you are ready to move on. This is your tour, so it is entirely your choice. Why not take an excursion into the English countryside? 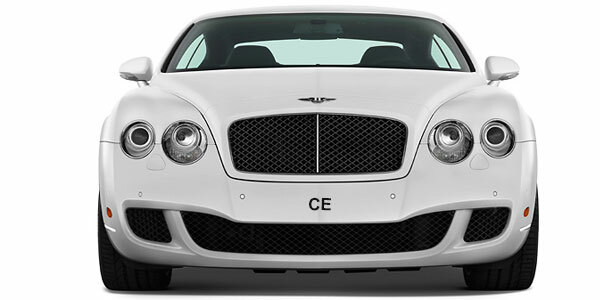 Our chauffeur driven country tours can be arranged for a half day, a full day, a week, or as long as you like. 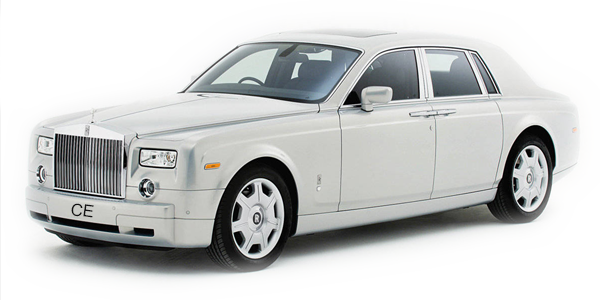 We have chauffeurs with in-depth knowledge of many towns and cities, areas of outstanding natural beauty, and stately homes. You might want your chauffeur to recommend a top class restaurant in which to dine, or take you to a typical English country pub where you can relax with a ploughman’s lunch. Whatever you wish to see, our client care team can help you with booking your tickets for theatres and musicals, the ballet, or opera. 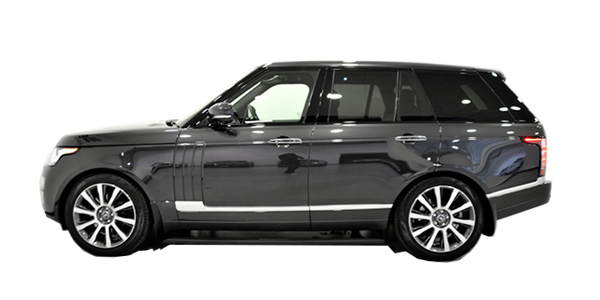 You will arrive in comfort and style in your chosen luxury limousine like a star. 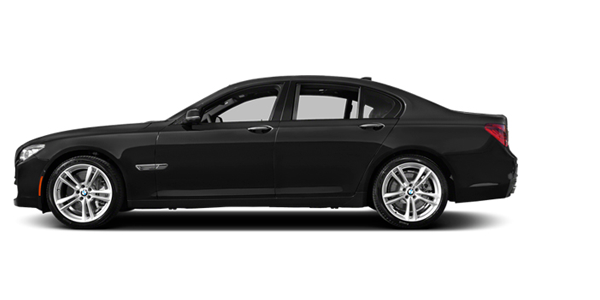 When the event has ended, your chauffeur will be waiting to take you on to wherever you wish to go. At M25 Chauffeurs Ltd we have extensive links with the owners and management of the top restaurants, private members clubs and casinos in London. We can help with table reservations and temporary memberships if you require them. Wherever you are going you will arrive in style and comfort. If you need them, we can also provide Close Protection Bodyguards. Whatever type of sporting event you wish to see, your chauffeur will arrange it so that you get there on time every time. At many events we have arrangements for VIP access so that you don’t need to sit in a queue. Whether it is a football match, boat race, cricket, rugby, Wembley, Wimbledon, Royal Ascot, a major golf open or a polo match, your chauffeur will ensure that you arrive with time to spare and everything you need such as a picnic hamper or fine wines. We also organise Stadium Tours to venues such as Arsenal, Chelsea, Twickenham, Lords and Wimbledon. What about a day out for the kids? (Let’s be honest, at a theme park we’re all kids at heart). We can take you to Alton Towers, Chessington, Legoland, Drayton Manor, Thorpe Park and more. Our client care team will be happy to arrange for your tickets so that you don’t have to queue on arrival. 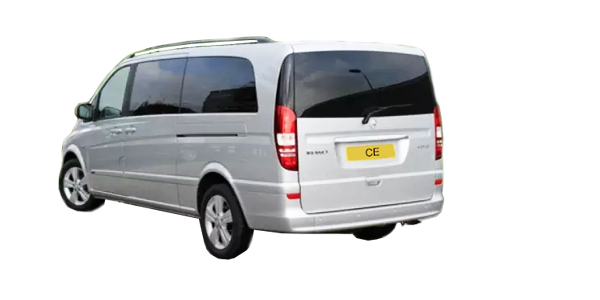 If you have a party we have luxury minibuses and coaches seating from 16 persons up to 53. We can provide picnic hampers and your choice of drinks whether they be fine wines or just beer and bottled water. If you are feeling really adventurous you could go rock climbing, sailing, white water rafting, canoeing and kayaking, paint-balling or shooting. Alternatively, you might just enjoy a quiet day’s trout fishing with a lovely picnic hamper, and a few beers in an English country pub on the way home. Whatever your pleasure, our chauffeur driven for concert and tour service will be delighted to oblige.